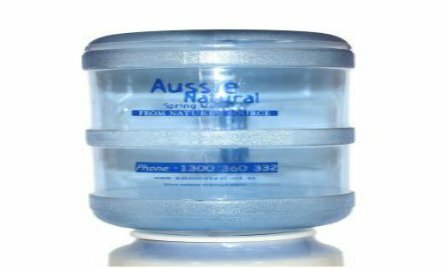 Water is essential for human health, but many people may be surprised to learn, that it can also be a valuable part of a beauty regime. 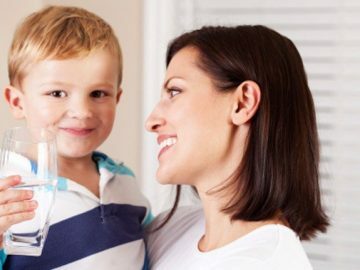 There are real advantages to be gained from staying properly hydrated, and now we have another reason to drink water regularly. Here are four beauty secrets that can be discovered by those drinking more water.consider. Before we dive right in, let’s take a closer look at how the science works behind these tips. Over half of the blood in our bodies is made of plasma and water is its main component. When the body is correctly hydrated the blood in our bodies is viscous and better able to transport required nutrients around our bodies. These means that all those good things that you eat and vitamins are circulated more effectively to areas, such as skin, hair, and nails. The skin in our bodies is almost 64% water and if you stay adequately hydrated your skin will look better. Dried out skin has less elasticity; it will not stretch as easily and is more prone to cracking and peeling. Drier skin is also more likely to develop acne, so drinking more water can reduce skin breakouts. Expensive hair treatments can make you feel great about your hair, but next time why not head for the fridge instead of the salon? Drinking 1.5L bottled water regularly can help to make your hair softer. Our hair is made up of 95% protein and 5% water, but the water percentage is crucial. Drinking tap water will introduce chemicals into your hair that can make it feel brittle, flat and encourage split ends. If you have brittle or dry nails that are prone to chipping and breaking it may be time to consider your water intake. Brittle nails are a sure indicator of dehydration and increasing your daily amount of water could be the answer. One would imagine that drinking water would cause you to bloat up and feel swollen throughout the day. In fact, the exact opposite is true and drinking more water can relieve swelling and bloating. This is because the body is designed to hang onto stored water as a survival technique in case a source of water is not available. Sipping water more often will actually help your body to realise that there is no need to store the water as there is plenty available. 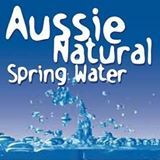 If you would like to know more about the benefits of spring water, contact us here at Aussie Natural. 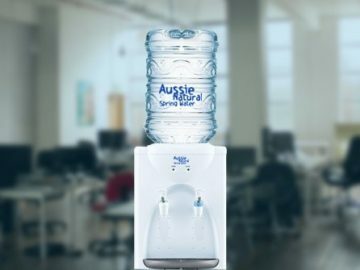 We stock a wide selection of water related products, including 1.5L bottled spring water and water coolers. 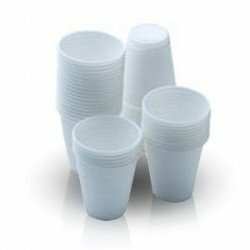 We can deliver to your home or your place of work for added convenience. If you have any further questions, we will be happy to discuss your needs in greater detail.